Highly resistant to late blight! Foliage Type: Medium green foliage. 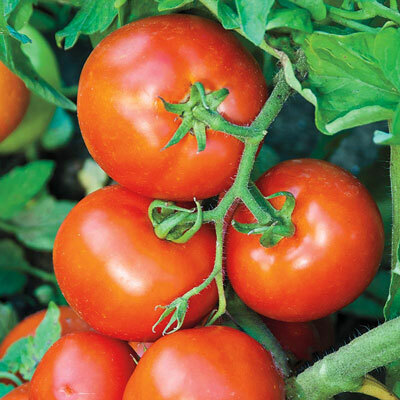 Pruning: Determinate tomatoes need no pruning. Soil Requirement: Well-drained, deep, fertile soil. Additional Information: Has a similar taste to Celebrity- good clean balance of sugars & acids.